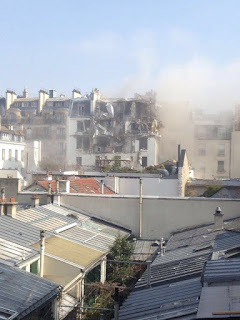 An explosion destroyed several floors of an apartment building on Rue Berite in the sixth arrondissement of Paris early on Friday afternoon. Five people were reportedly left injured, reported Le Parisien newspaper. Pictures showed great plumes of smoke rising from the building and several floors appeared to have been entirely blown away. 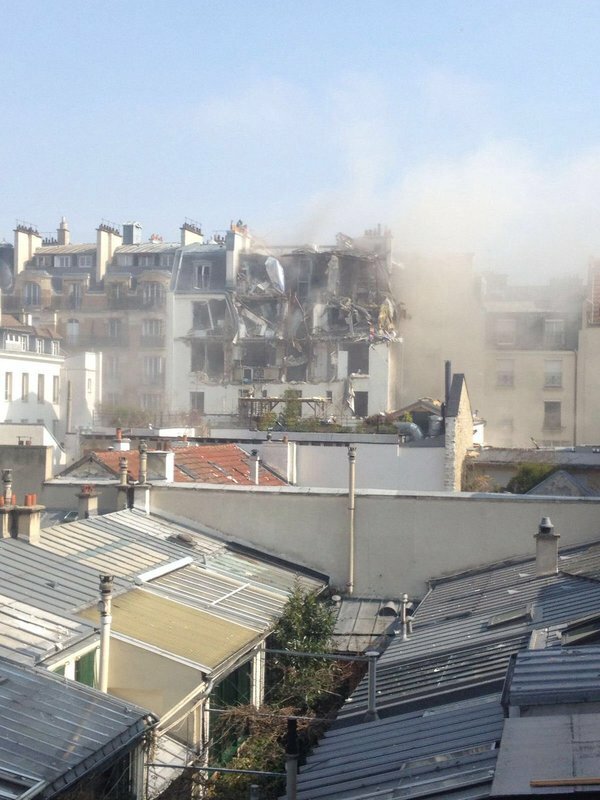 The blast has been blamed on a "domestic accident", understood to have been brought on by a gas leak, reported French media. "I felt my floor shake and heard a loud noise, then it smelled like smoke outside," Jenna Binion, who lives nearby, told The Local.